administered the oath of office to Justice Sh. Najam-ul-Hassan, Judge, Federal Shariat Court, as Chief Justice, FSC. 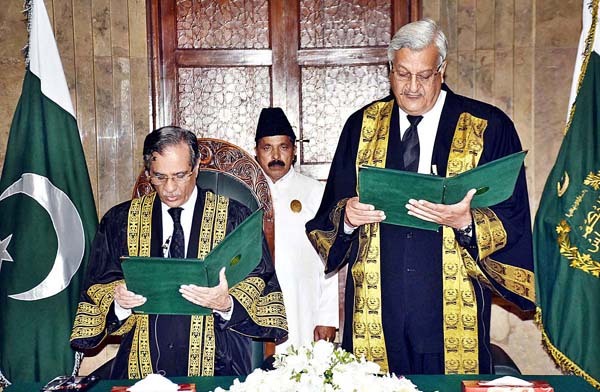 Judges of Supreme Court of Pakistan and Federal Shariat Court, Attorney General for Pakistan, Advocate General Islamabad, senior lawyers and law officers, officers of Law & Justice Commission of Pakistan, attended the ceremony.